THE MOST EFFECTIVE DIAGNOSTIC AND MEDICAL/SURGICAL TREATMENTS. 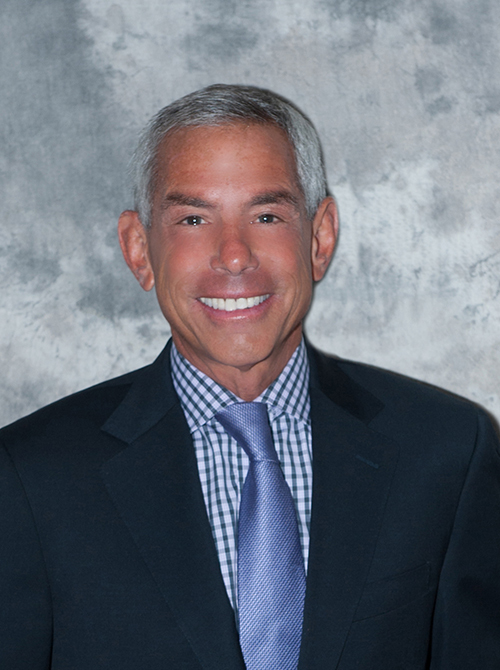 Monmouth Retina Consultants has served the Monmouth and Ocean County areas of New Jersey for over 30 years. We strive to bring the most effective diagnostics and medical/surgical treatments together in the battle to protect and save your vision. Thanks to our specialty in techniques of ophthalmic endoscopy, Monmouth Retina Consultants has been a forerunner in the identification and management of all ocular diseases of the vitreous, macula, and retina. Dr. Uram is known worldwide as the inventor of the Ophthalmic Laser Microendoscope, for which he received the Thomas Alva Edison Patent Award. 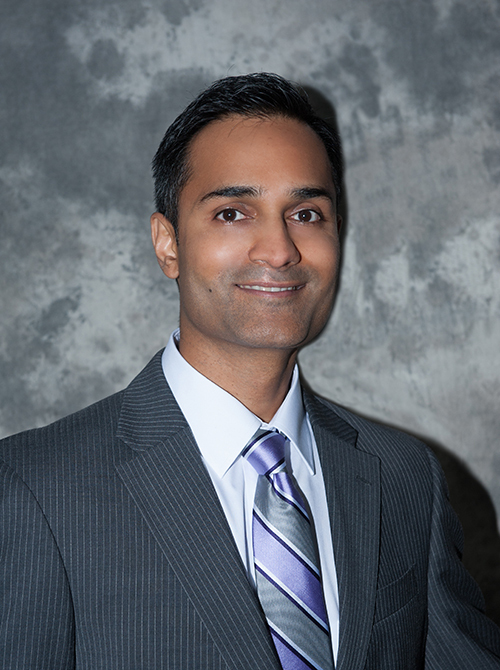 A pioneer in the technology of minimally invasive ophthalmic endoscopy and an innovator of Endoscopic CycloPhotocoagulation (ECP), Dr. Uram earned his medical doctorate from Hahnemann Medical College in Philadelphia. Dr. Trikha holds his medical doctorate from the University of Medicine and Dentistry of New Jersey, New Jersey Medical School. 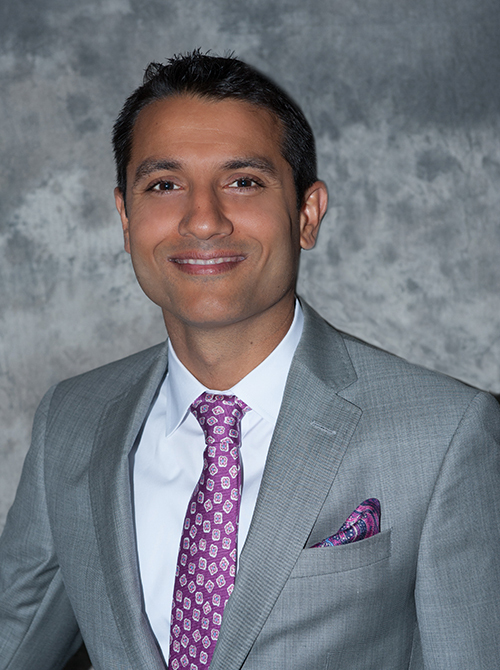 Dr. Trikha served as the Chief Resident of Ophthalmology at Geisinger Medical Center in Danville, Pennsylvania and is a Rutgers University of New Brunswick alumnus, where he studied for both his undergraduate and graduate degrees.